While many Xbox Live users noticed that they were unable to sign in and use normal core services, there was a much bigger problem for others. 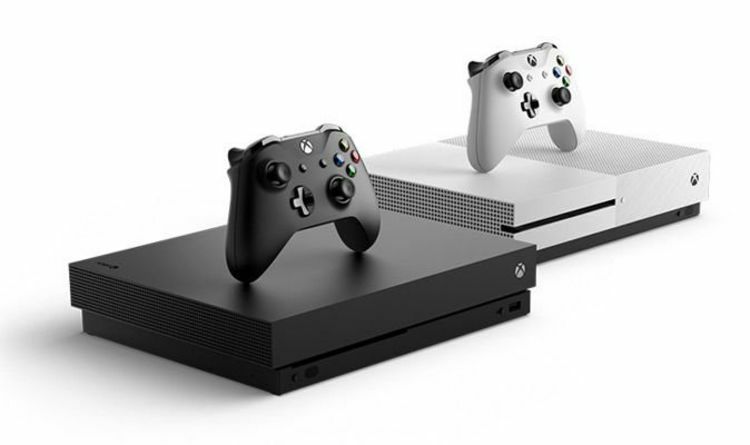 The Xbox One Black Screen of death surfaced over the previous hours, leaving gamers unable to do anything on their console. This essentially rendered all Xbox One consoles useless as there was no way to access any options. Faced with the black screen of death, some players were able to unplug their Xbox Ones and return to a level of normal use. Others had to wait it out and see what happened next. Here’s what the Xbox Support services confirmed happened today: “Our teams have identified the cause for our earlier issues and are continuing to address these now. Thank you for your patience, we'll update again when we know of any other changes. It doesn’t include much on the black screen of death, or what might have caused it. However, it appears that this problem may have stemmed from a recent Xbox Service Update.